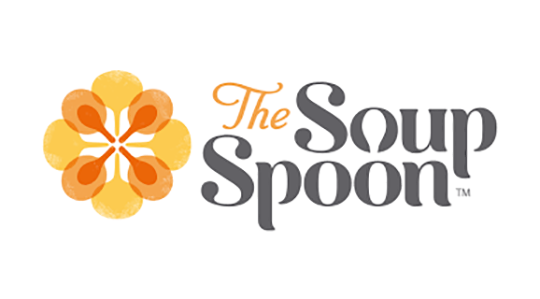 The Soup Spoon stands for eating clean and being a culinary creative. They believe in developing a balanced approach to food, going back to the uncomplicated ways of using ingredients kept as natural as possible with no preservatives and with sustainable sourcing. Beyond their classic soups like Roasted Pumpkin soup and Beef Goulash soup, The Soup Spoon also harvests inspirations from the cuisines of the world, well-preserved family recipes and personal anecdotes from their travels to create unique Souper Inspirations soups and wholesome food. More than just a ‘place to drink soup’, you’ll find the offerings on the menu comforting, nourishing, homey, and hearty.